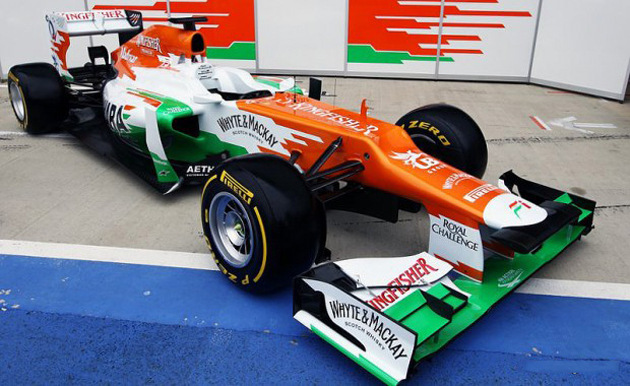 Sahara Force India saw an early way back to the pits after there were issues with the driveline. 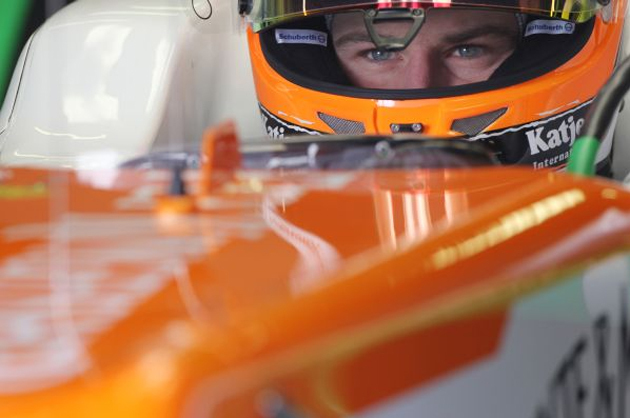 Nico Hulkenberg was just in 36 laps at the second Formula One pre-season testing in Barcelona, when the problem occurred. 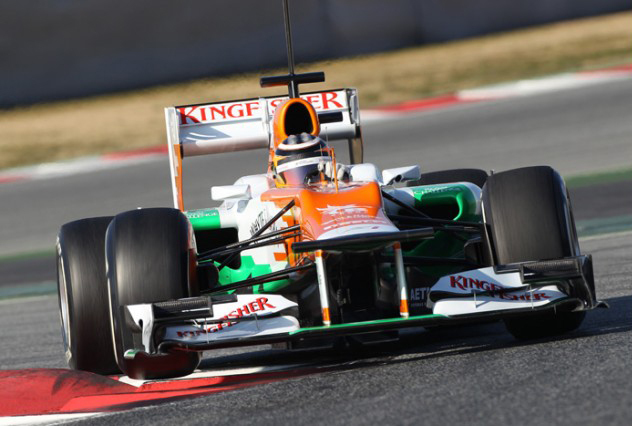 The Sahara Force India driver managed to set a lap time of 1:23.893, his best of the day. “The day started well with some set-up work and new tyres runs, but we had some downtime in the afternoon, which limited my mileage. It’s a bit frustrating, but we’ve had a pretty good winter so far and it’s nothing to worry about,” he said. Team’s Chief Engineer Jakob Andreasen also felt that plans went haywire. “Fortunately we had a productive morning when Nico carried out some new tyre appraisals of the hard and medium compounds, and we also ran through our race weekend procedures,” he explained. Lotus’s Romain Grosjean set the fastest time for the second day running at the final pre-season test with 1:22.614. Scottish driver, Paul De Resta will be on the track on Sunday for the third test session, before being replaced by Hulkenberg.